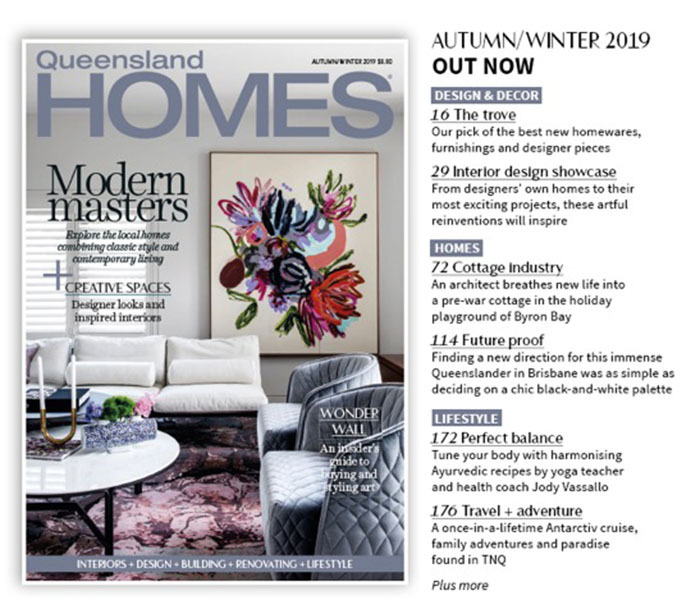 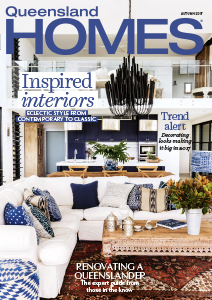 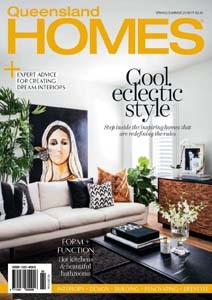 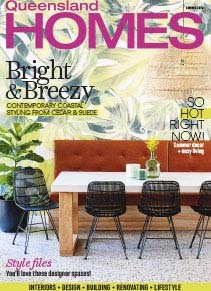 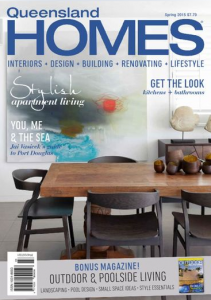 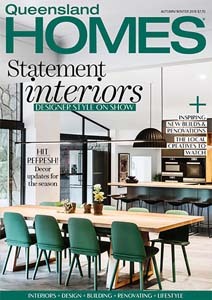 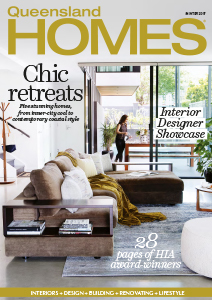 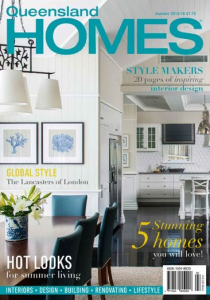 Queensland Homes is published bi-annually and is available in both print and digital formats. 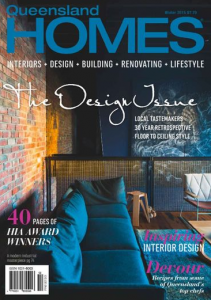 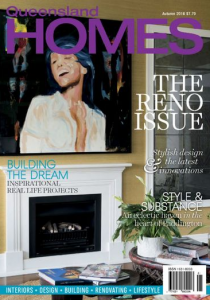 Each edition is carefully curated to include the latest home design trends, inspiration, and a showcase of local products, suppliers, and experts to help you with your very own home beautification project. 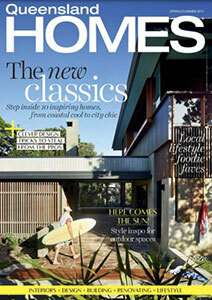 Getting your hands on the latest edition – or tracking down a previous issue – is simple! 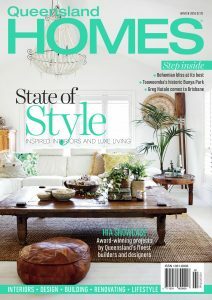 Note: Orders outside of Queensland and overseas have varying additional postage charges. 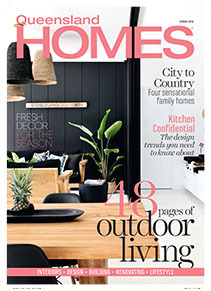 Special Subscription Offer – Get the Current Issue & the Next Issue PLUS Free Delivery!